Do you work with students who struggle to be motivated, engaged, persistent, organized, or self-regulate? These are the skills that students need to achieve success in school. 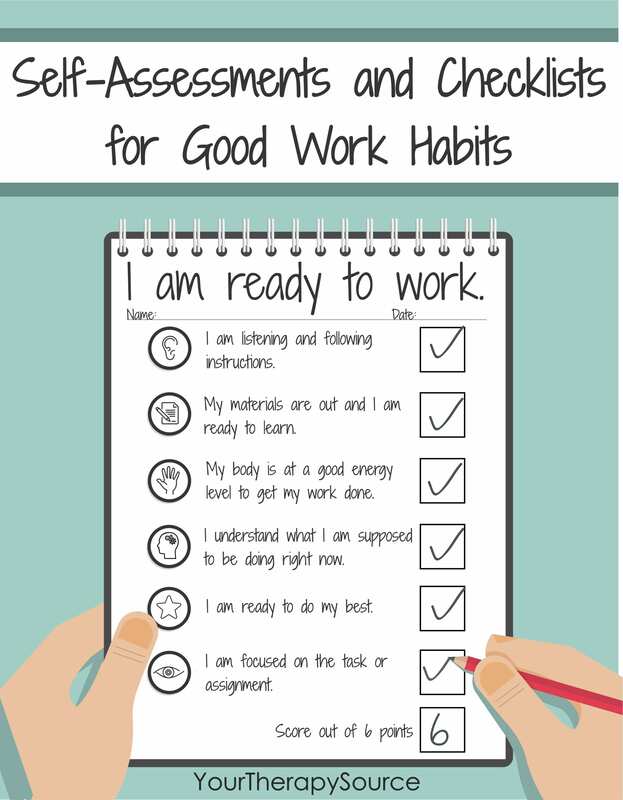 The Self-Assessments and Checklists for Good Work Habits help improve self-regulation skills, maintain classroom expectations, routines, work habits, and behaviors. Details: 13 page PDF digital document delivered electronically immediately following payment. 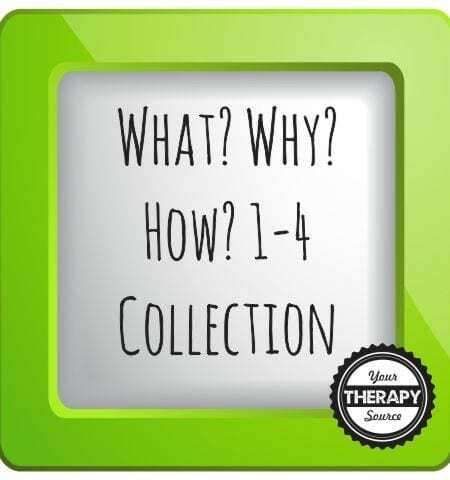 Includes a smaller version of the document to print 4 per page. 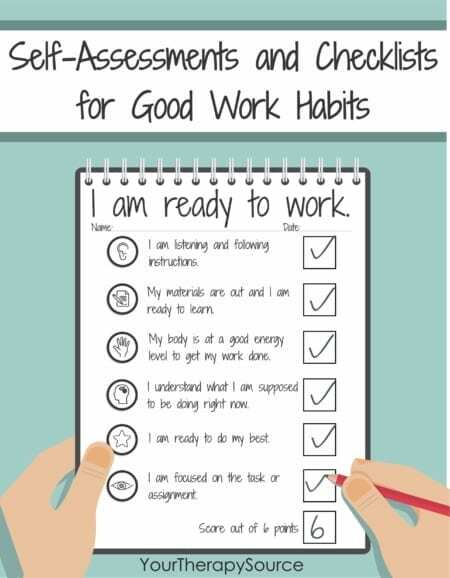 The Self-Assessments and Checklists for Good Work Habits provide 8 checklists to encourage successful students. 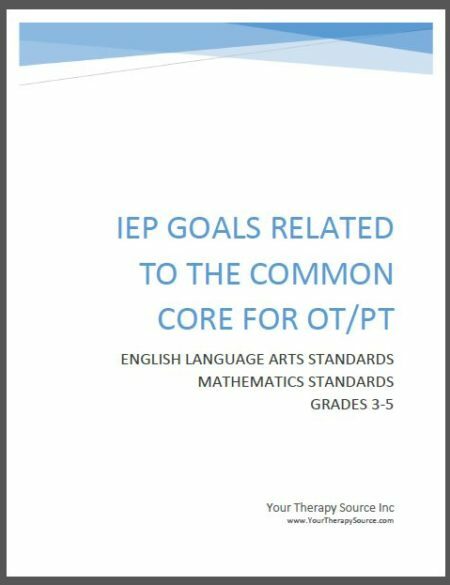 Each checklist includes 6 areas to self-assess with written directions and picture symbols. I can finish my work. I am a motivated learner. I am staying on task. 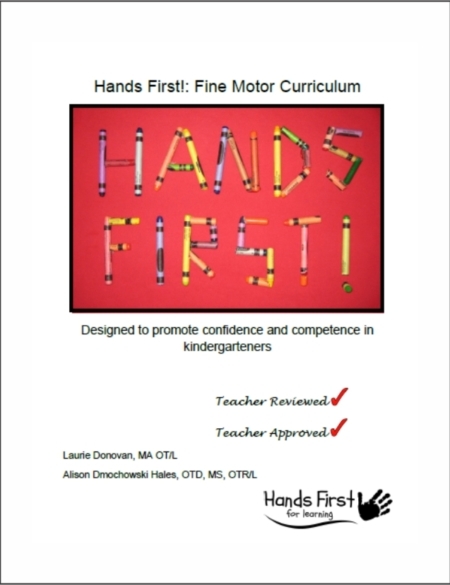 Hand-out on the Academic and Personal Behaviors Necessary for Student Success. Goal Tracking Form for student-generated data collection to monitor progress. Help your students become independent, motivated, organized, persistent, and engaged learners with the Self-Assessments and Checklists for Good Work Habits.